Time-lapse of the tower in Saint Mark's Square at night. Home Italy Stock Footage Reel Time-lapse of the tower in Saint Mark’s Square at night. Time-lapse of the tower in Saint Mark’s Square at night. Categories: Homepage Best of Stock Footage Reel, Venice Stock Footage Reel, Best of Stock Footage Reel NAB, Italy 4K UHD Stock Footage Reel, Best of 4K Ultra HD UHD Stock Footage Reel, 2012 Best of Stock Footage Reel, 2012 Best Timelapses Stock Footage Reel, Italy Stock Footage Reel, Italy 4K UHD Stock Footage Reel Long, Italy, Time-lapse. Tags: ancient, architecture, attraction, boat, building, campanile, canal, city, cityscape, europa, europe, european, europeo, gondola, grand canal, illuminated, italia, italian, italiano, italy, landmark, lapse, lights, marco, mark, marks, night view, piazza, reflection, saint, saint mark, san, san giorgio island, square, time, time lapse, tourism, tower, travel, venetian, veneto, venice, venzia. Time-lapse of the tower in Saint Mark’s Square at night. Shot in Venice. 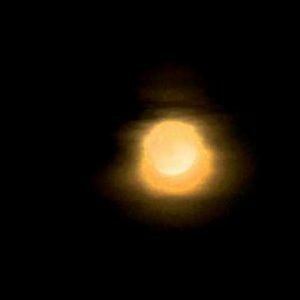 Wide shot of a full moon and clouds passing in front. Time-lapse of a cloud-covered sky. 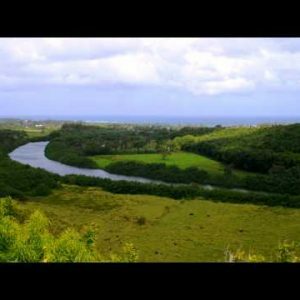 Time-lapse of the Wailua River in Kauai, Hawaii.